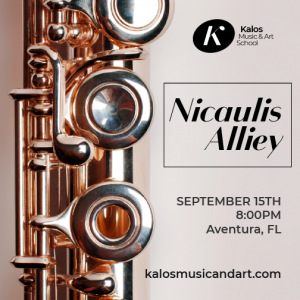 Nicaulis Alliey is a Doctor of Musical Arts from the University of Nebraska-Lincoln and holds a Masters of Music from Sorbonne University (Paris), Études Supérieures in Flute under renowned flutist Raymond Guiot (Paris), and a degree of Profesor Ejecutante (Venezuela). Alliey has appeared as a soloist, chamber musician and flute teacher in France, the United States and the Caribbean area. Dr. Alliey develops her artistic work as a flutist with Music of the Americas Ensemble, Duo Alliey, the Lincoln Symphony Orchestra (NE), as a board member of the Music of the Americas Project, and with La Cuadra Venezolana (traditional-fusion Venezuelan music). 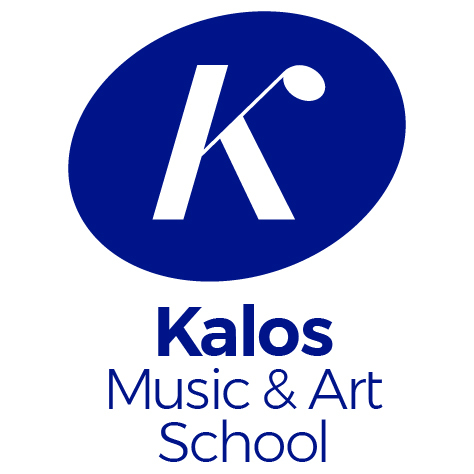 Kalos Music & Art School proudly presents an exclusive and special concert of our dear student Alexandra Fincheltub. She will be sharing her favorite songs from all these years together!